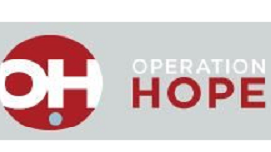 Let’s help Operation Hope stock their pantry. The Outreach Committee is asking Fairfield Grace Families to bring deodorant or pasta and pasta sauce to church during the months of June and July. Please contact Sandra Brown at 203-822-2703 with any questions.